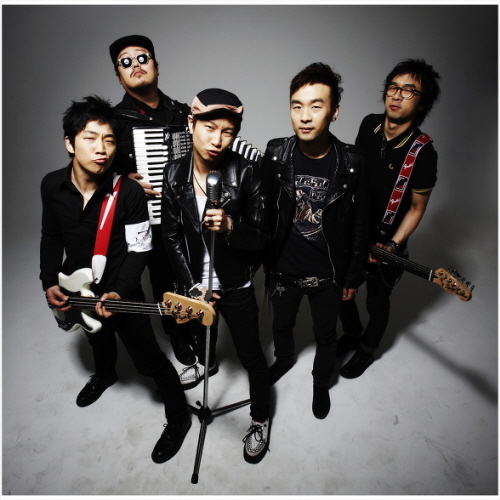 크라잉넛 (Crying Nut) is one of the more famous indie bands. Most of their songs are punk, but they try change genres as well. Their biggest hit is 말 달리자 (Speed up losers) by Sang hyeok Lee. This album released in 1998 and sold a hundred thousand copies. It is still unbroken record sales in indie music in Korea. 검은 새 (Black Bird) is one of my favourite song of theirs. It’s not like their usual style but I really like the intermezzo of this song and the vibe. I used to listen to this song when it rains. Here is the song and the key vocabulary from the lyrics. Here is the original 한글 lyric and one of my smart advanced student Paul’s English translation. In the rain, I am going to smoke a cigarette. But why you never come back.